MillionSpaces, a novel platform that lets users discover and book hundreds of unique spaces online, is gaining rapid popularity with as many as 100 bookings recorded daily since its launch in 2018. To-date, in 2019, 5000 bookings were recorded from its inspirational workspaces and venues during the first three months of the year. The month of March alone recorded 3000 bookings, which bodes well for further growth of the innovative digital platform as the rest of the year unfolds. Attracting thousands of unique visitors and receiving numerous bookings from customers on a daily basis, the inventive concept of MillionSpaces is now being expanded to Singapore in an exciting development. 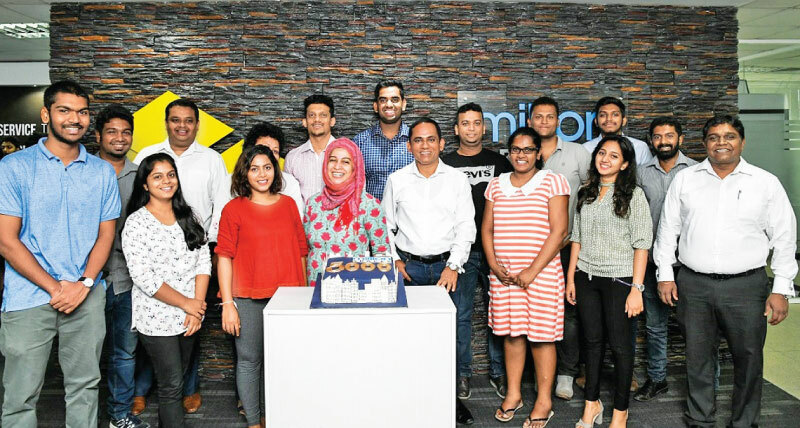 Prasath Nanayakkara, CEO of MillionSpaces says, “Within a year, MillionSpaces has racked up almost 1000spaces on its website, with more to follow, which reflects the effectiveness of the MillionSpaces platform. This online facility to book spaces obviously fulfils a huge gap in the market because the website is recording 100 bookings per day”. MillionSpaces also allows property owners to list their space by simply entering some basic information and photographs, without any upfront fees or payments. Easy to navigate and manage, the site enables property owners to configure their own pricing as well as define the target audience and type of occasion that they would like to hire their space out for.